Planning and execution are paramount and this program has a strong focus on management skills with a services oriented approach as this applies directly to the broad business operations of international hotels and resorts. 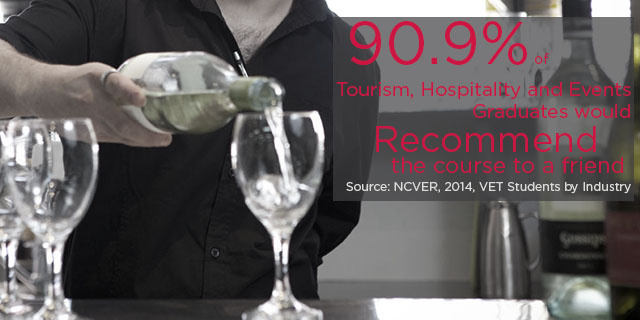 The Hospitality Industry is fast-faced and fast growing. With a skills shortage across the Industry this is the perfect time to study and gain the skills required to start a prosperous career. Throughout the Diploma of Hospitality you will find yourself in various learning environments including our fully equipped training bar and restaurant, 'real life' work placement and our training hotel front. 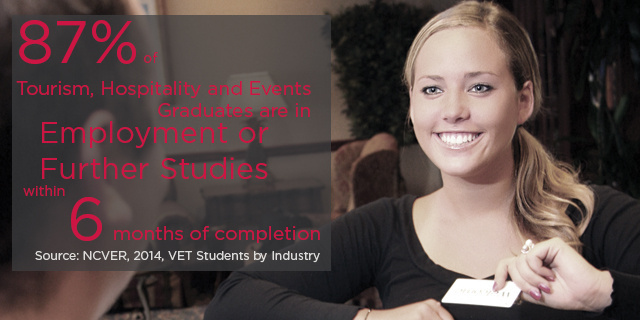 The Diploma of Hospitality integrates study with nationally registered vocational units providing you with the skills and knowledge to prosper in the Hospitality Industry. Through our Industry Work Placement program students undertake 36 industry work placement shifts as part of their hospitality training. This helps you transfer your knowledge from College to the workplace. 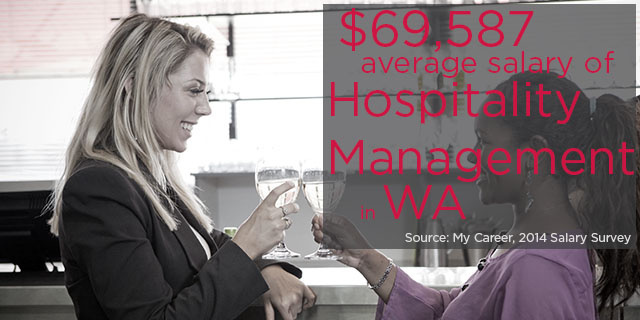 The Diploma of Hospitality graduatesmay receive up to 8 units of credit toward the Bachelor of Business in Hotel Management at the Australian School of Management. Award Requirements To be eligible for the Diploma of Hospitality, a candidate shall complete all of the eight (8) course subjects listed.